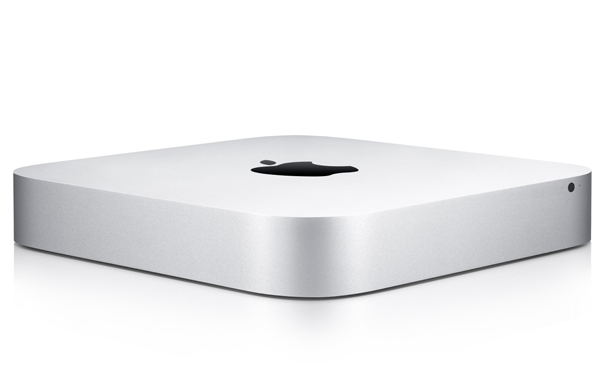 Apple Repair Montreal is the one location to bring your Mac Mini if you face any issue. 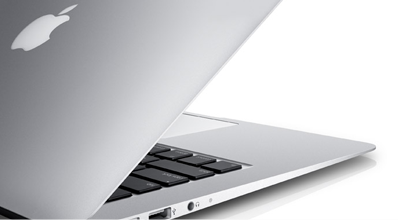 There is no point in spending another three hours trying to figure what is wrong with it: unplug your tiny white box, put it in your bag and come see us at Apple Repair Montreal. We will most likely fix the issue within the day, and give you back a fully functioning device, along with our 3 months labor and parts warranty.